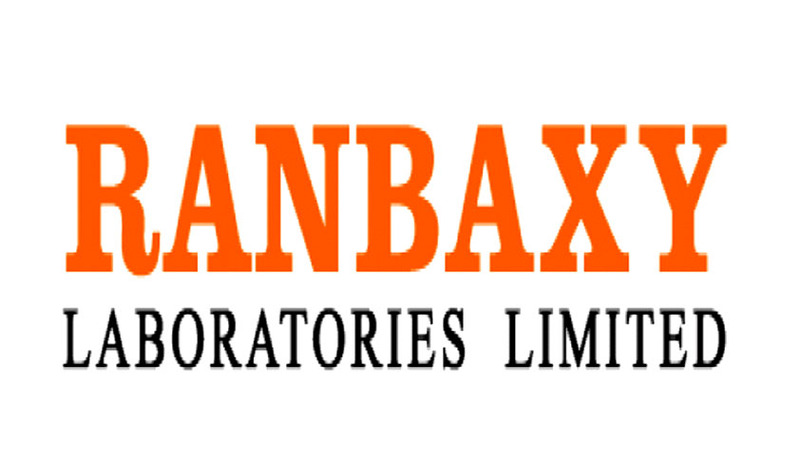 The Supreme Court on Friday issued notice to Centre and Ranbaxy Laboratories Ltd on a PIL seeking cancellation of the company's license and a CBI probe against it for allegedly supplying adulterated drugs in the country. A Bench headed by Chief Justice P Sathasivam, however, refused to pass any interim order for restraining the company from manufacturing drugs. The PIL was filed by advocate M L Sharma seeking action against the company for allegedly supplying sub standard and adulterated drugs. Sharma had earlier also filed a similar petition which was dismissed by the apex court. The Court, however, had granted liberty to Sharma to file fresh petition with additional documents in support of his allegations. The PIL also sought sealing of all its manufacturing units here, including those in Paonta Sahib in Himachal Pradesh and Dewas in Madhya Pradesh. He alleged that despite Ranbaxy pleading guilty to supplying adulterated drugs in the US and it being fined such a huge amount, the Centre has not taken any action to prohibit or ban the drugs made by the company. He also sought action against Indian drug regulator, Central Drug Standards Control Organisation (CDSCO), for permitting Ranbaxy to sell drugs in India, especially in the wake of the results of the USFDA probe against the company.